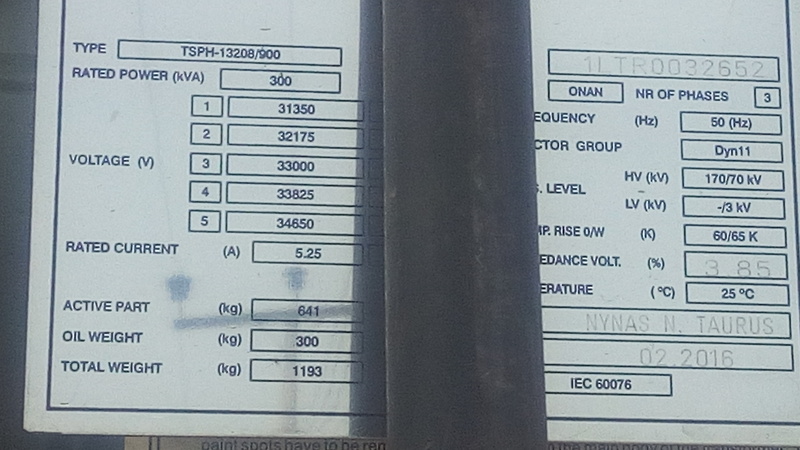 4713, Yaba road construction is ongoing. Deacon Ogunleye Oguntokun the Chairman of the community hosted the Tracka team and express his gratitude to Budgit and Tracka Organization. 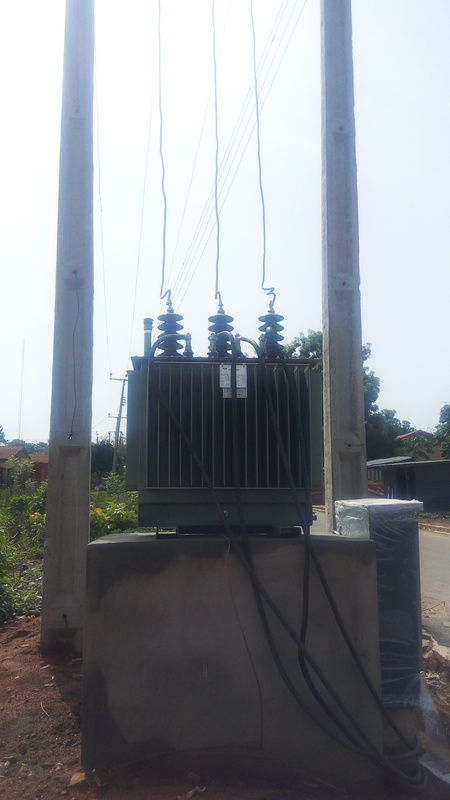 He stated that they have to be without light since 2015 and several steps had being made by the community members to secure another transformer which was to no available, but when the Tracka officer Mr. Adeyemi came to him and enlighten him about the provision of transformer allotted to them in the 2016 budget it was a relief to the community because they had no idea about such project before he came, after their first meeting letters were written to the Hon. 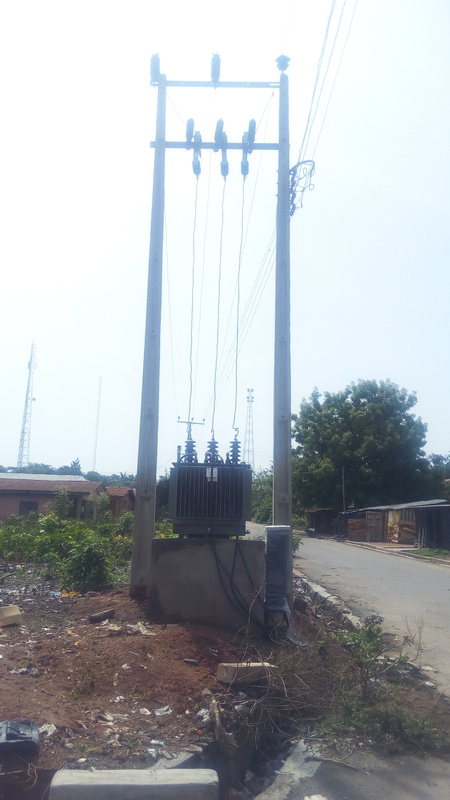 Akeem Adeyemi, with consistent, follows up now the transformer has been provided the only thing left is for it to be powered and electricity would be restored. Mrs. Aminat shadare Jobele resident expresses her gratitude for the provision of the transformer she said business will come alive again in the community because the lack of electricity has made most businesses to fold up in Jobele. 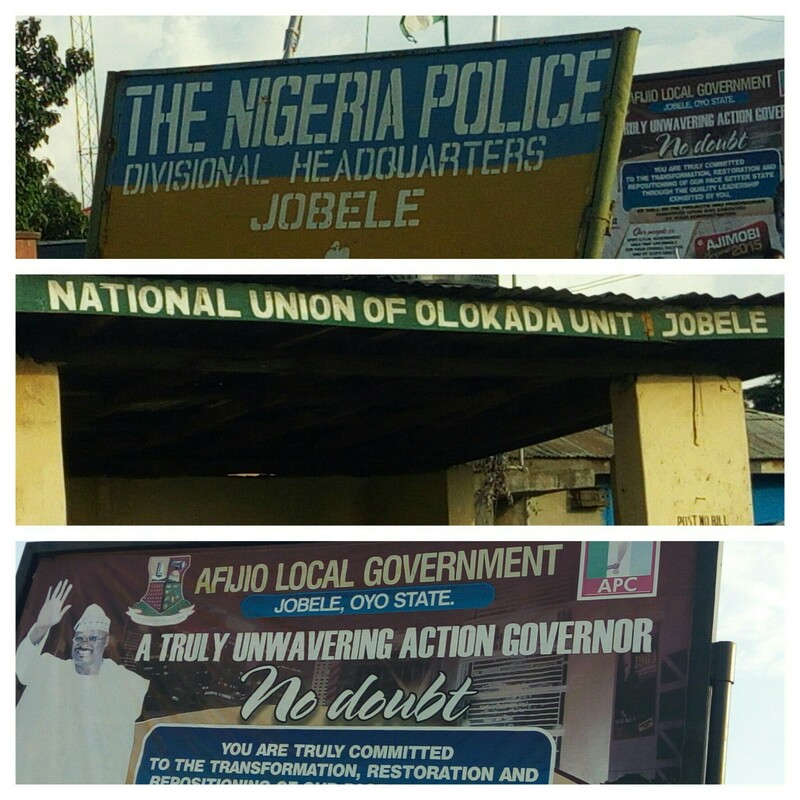 She concluded by saying projects that concern the community should be carried out to make life conducive for the indigenes of Jobele. Again she appreciates the effort of Tracka and Budgit Organization for bridging the gap between the government and the people.